It took us some months of restoring old backups and replacing corrupted image files. 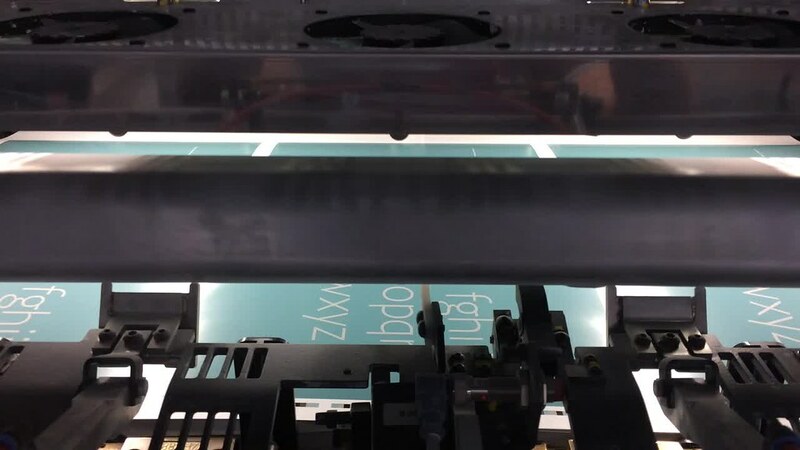 Fortunately all the designers we had to contact were very helpful and sent the missing pictures of their works and typefaces (thanks a lot, mates!). 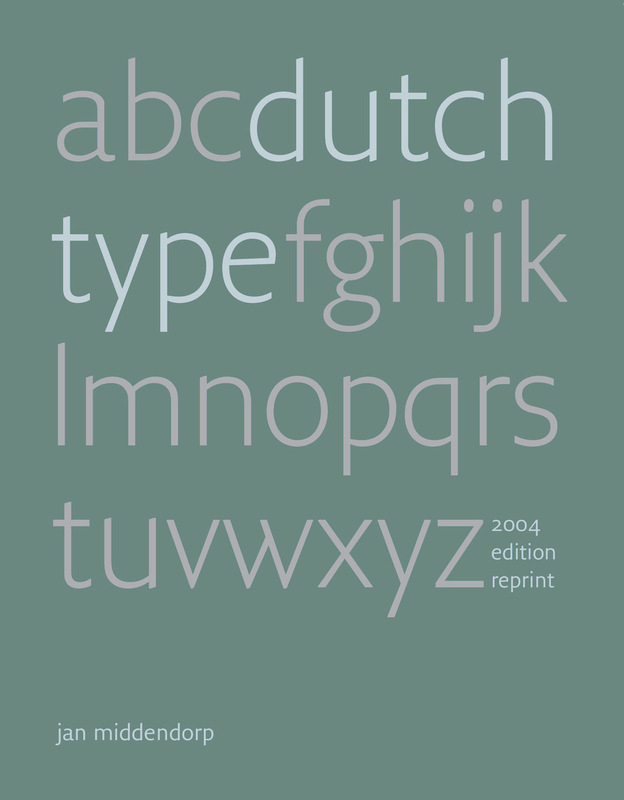 Several typos and misattributions present in the first edition were corrected, so we can confidently say the second edition of Dutch Type has been improved. 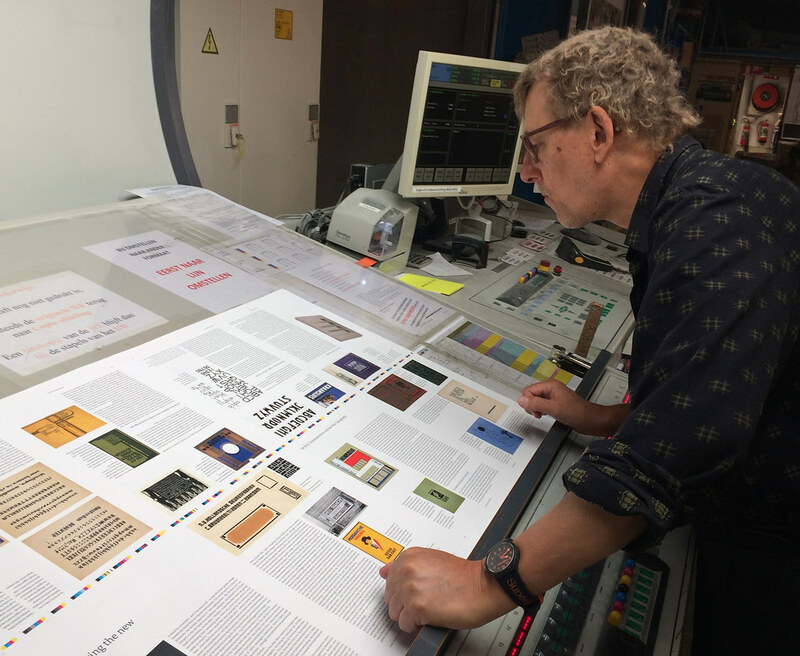 On Monday 30 of July the book started to be printed in Bruges by Die Keure, a highly competent company which printed the 2004 edition. We are very pleased we could contribute to make this important publication available again so new generations of designers can enjoy it and learn from it. Thanks a lot to Jan and all the backers who made it possible.